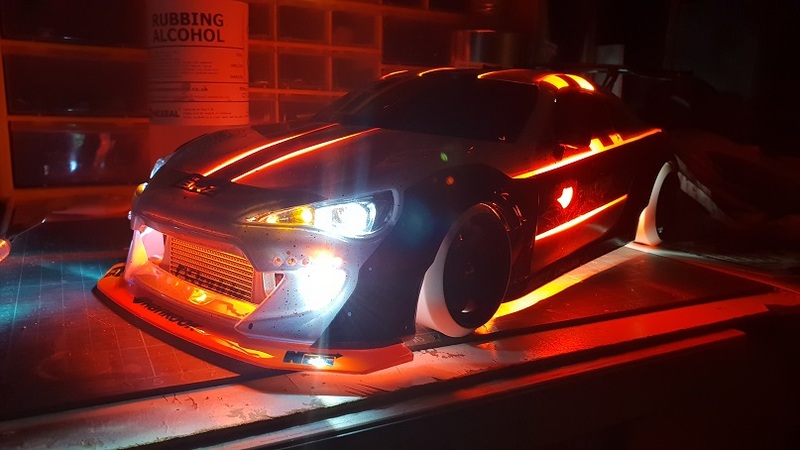 New to the forum and new to drifting just wondered if anyone had any experience of the Yeah Racing SPT2-D drift chassis? Hey everyone. My names Gio and I'm in Harrison NJ. I'm trying to find others to drift with and I'm sure there are a lot of people near by since there was the Hinoi Circuit for like 5 years. Closed last year. I just got a MST RMX 2.0 S that's just waiting on delivery of final parts. 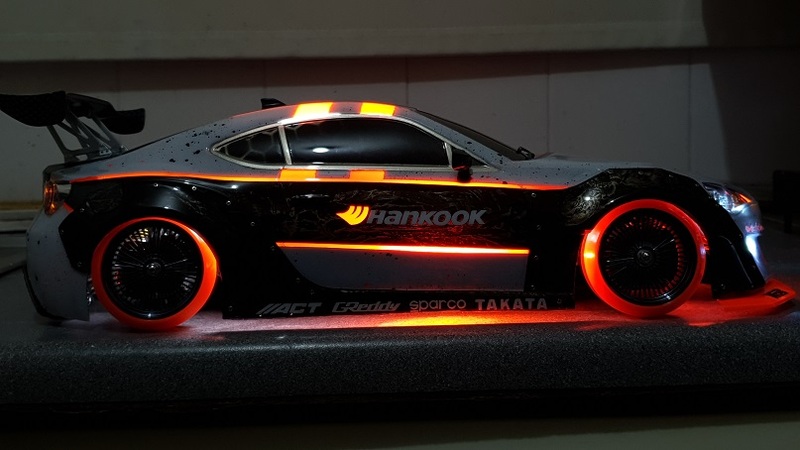 Before that I had a Yokomo Drift Package but this was around 8 years ago.. it's long gone. Took time away from hobby for some personal stuff and now I'm back. Please contact me through here or even easier if you contact my Instagram : @ nightfury.jp . 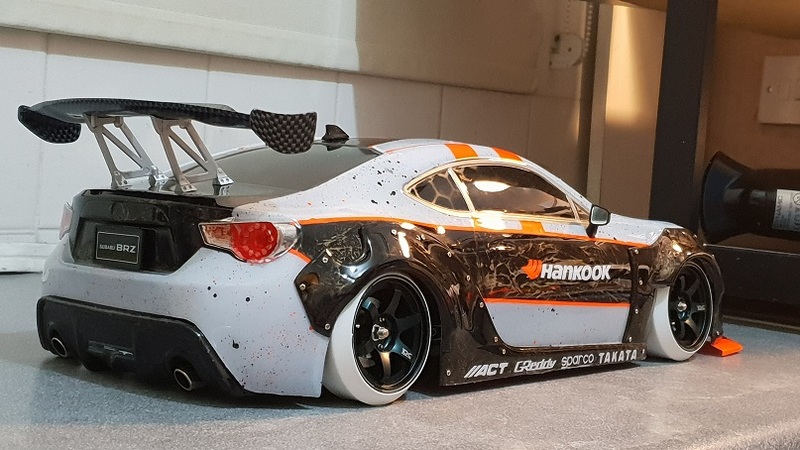 My company will be producing accessories , decals , and full liveries for 1/10 drifters soon along with apparel and stuff for yourself. Hope to hear from you soon. 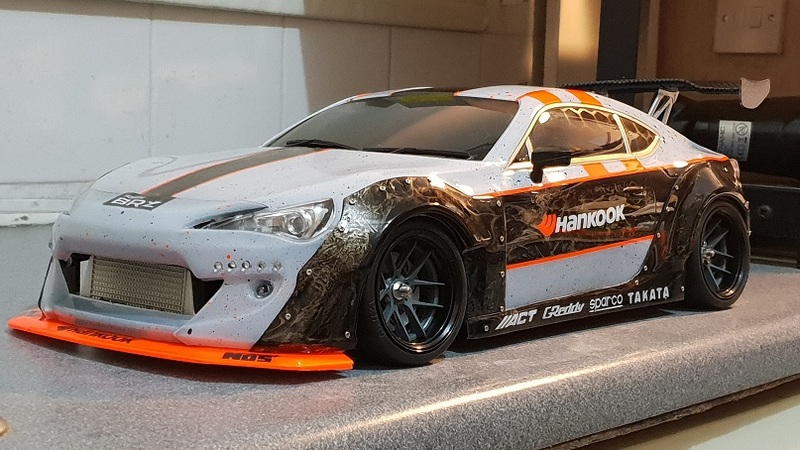 Let's get a new drift track made in the 07029 area !!! Here's some drift action from GGT's old layout the day before they changed it this last summer, hope you guys enjoy the video! Here's some RC drift competition action from Super-G's Super SmackDown drift competition, hope you guys enjoy the video! 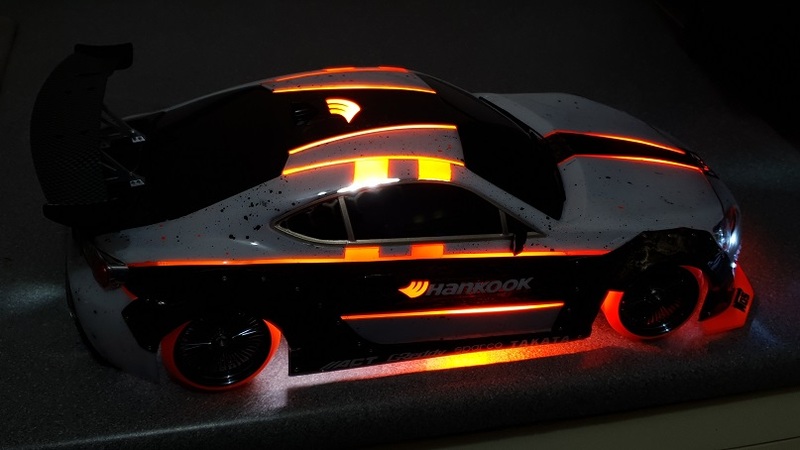 Spartan Drift starts its baby steps in Rc Drifting at earlies of 2009.. 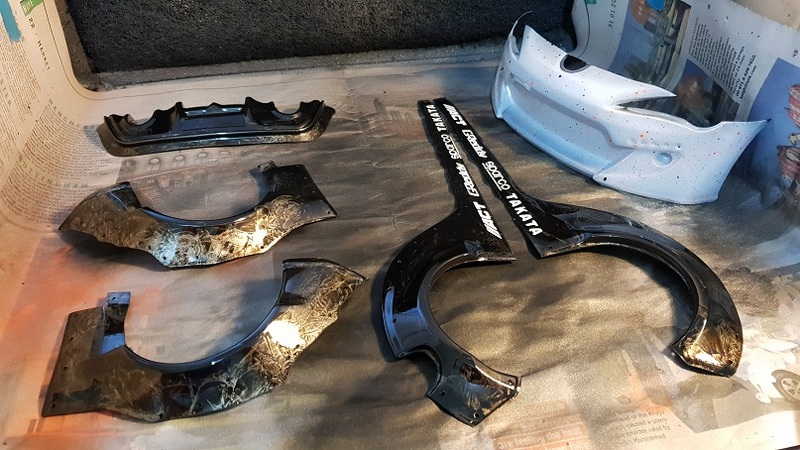 These years the chassis and the parts were so few so we have to make a lot of custom parts for upgrading our chassis..
We started with 4wd chassis like kyosho tf5 and hpi sprint etc... and after this video we step to the magic world of Countersteer RC Drifting. 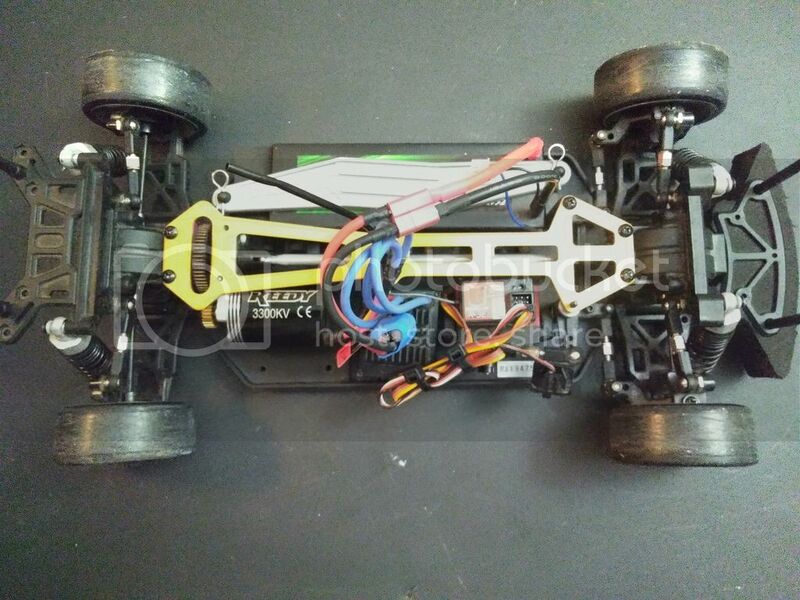 In the next few years we make a lot of changes to chassis like changing the geometry of suspension,the percentage of the counter,different motors ,esc, servo ,offset of wheels , tyres and many other changes to keep us satisfied with our cars. Keep Drifting Guyz around the world. 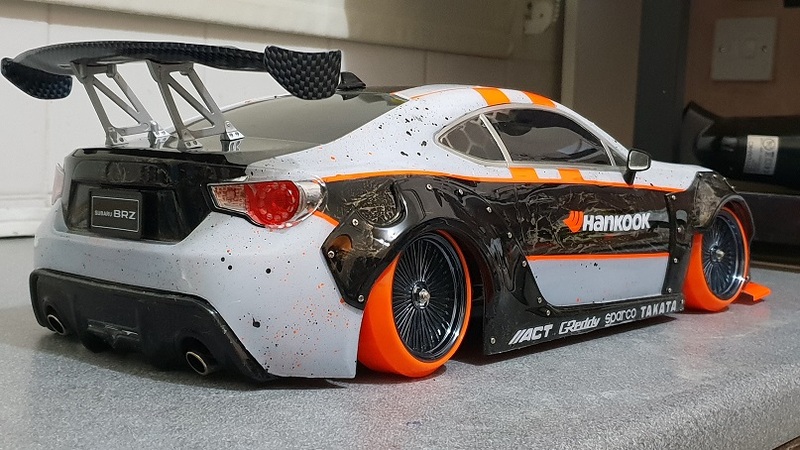 Hey all, just getting into the RC drifting. I've been wanting to get into for a long time, as far as using the higher end chassis and electronics. Anyone out there from the north Florida area that runs locally or know of a place where people meet up? 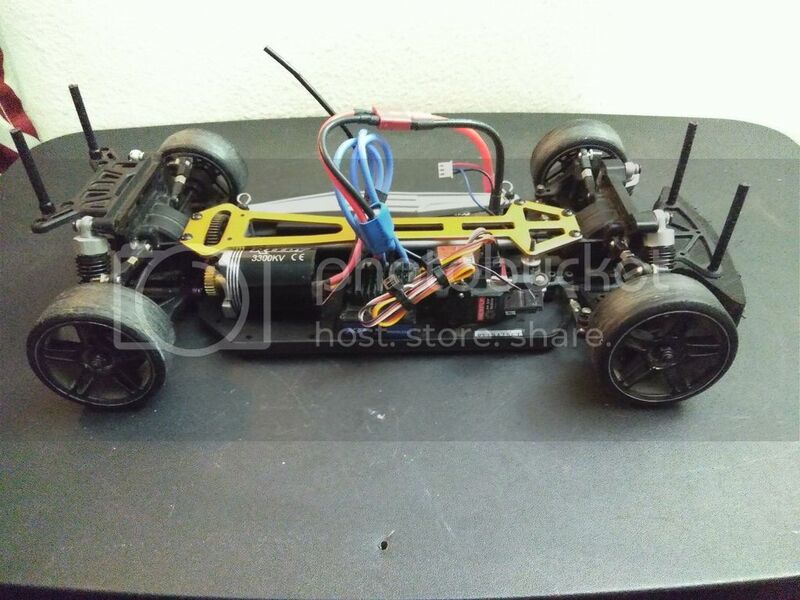 Currently have a Tamiya XV01 to start out with an AWD setup, building a MST RMX 2.0S for the more scale sliding. 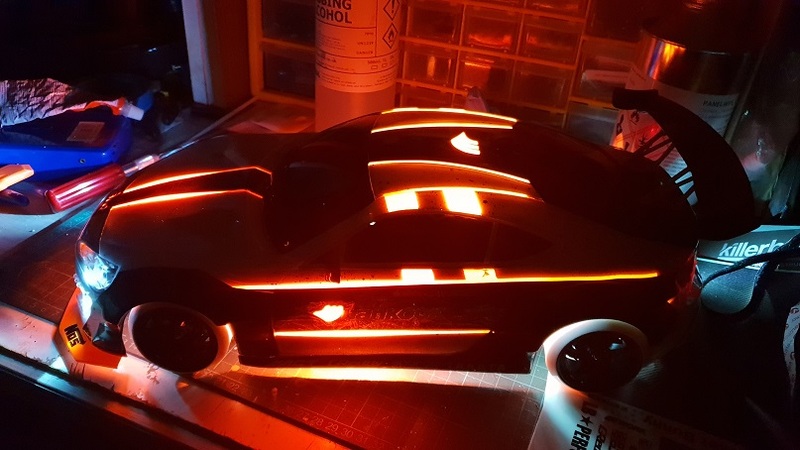 hey everyone, came across this forum and had to sign up, lots of useful info and tutorials on here! After shelving my Sprint 2 project (I have a thread here for it) due to tighter budget, I’m back. The S2 is still collecting a bit of dust, but a buddy of mine gave me his MST FXXD and Sakura D3! They’re both pretty much stock and needed some electronics tinkering before I could start running em. They came with electronics and everything I needed but had been partially disassembled. 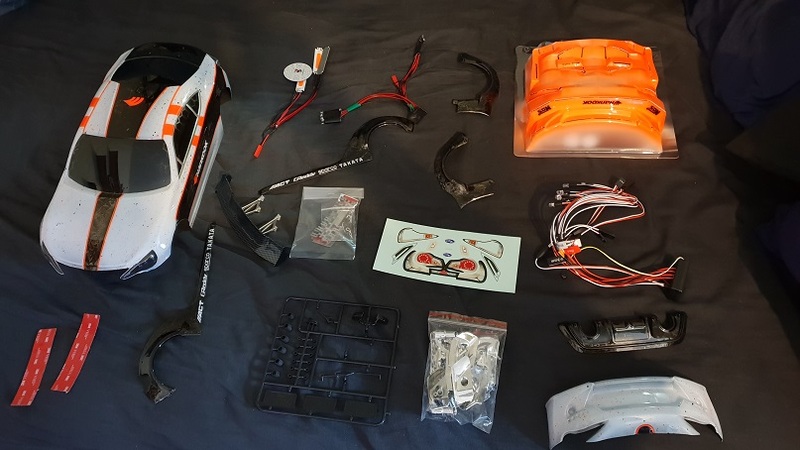 Currently have stock Sprint 2 motor and ESC in the Sakura and a Novak Drift Spec in the MST. Probably gonna switch the 2 motors as the Novak seems to be a bit of a waste on the RWD car (plus the gyro on it was fried). I gotta say I’m loving the Sakura though and it’ll likely become my main basher, even after I get the kinks worked out on the FrankenSprint. Any suggestions for upgrades on the D3? Wondering if I should gear it more towards top end, since it’s so light and I’m running on a low traction surface. All my cars are running 2s Lipos now. Heat issues, some advice please? I’m having a blast tuning and learning to drift my YD-2. However, I have some issues with the ESC overheating. It hasn’t quit on my yet, but it’s definitely too hot even after some pretty kind hearted revving on hardwood for a few minutes. The motor gets pretty hot too, but the ESC is worse. I’m thinking my battery is the culprit, but wanted to ask here before I spend money anywhere. Could someone be so kind and explain to me what’s the cause of the scorching ESC? Thanks! !